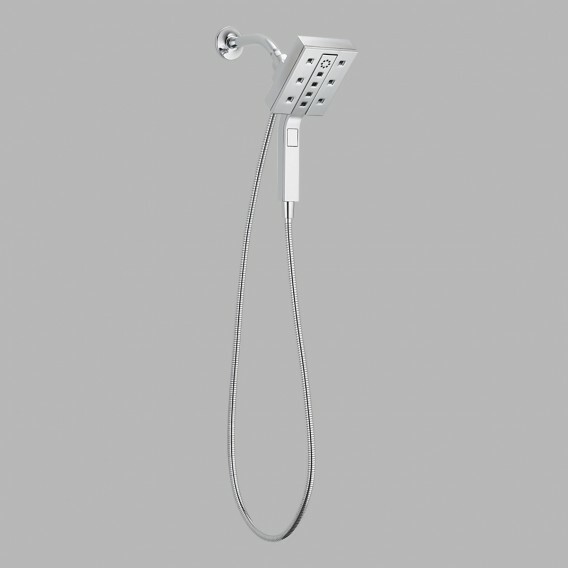 In2ition Dual Shower Head Giveaway! 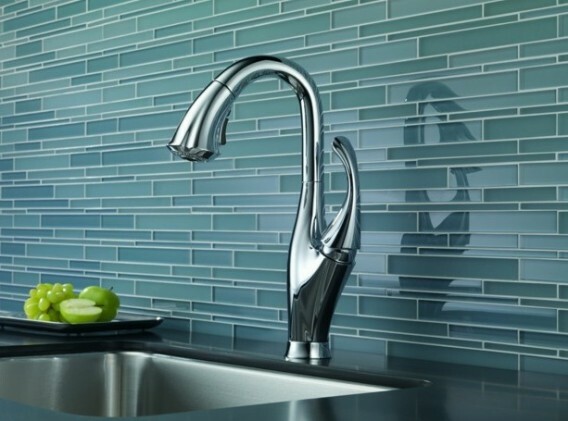 Delta Faucet just announced their In2ition two-in-one shower now features H20kinetic technology. 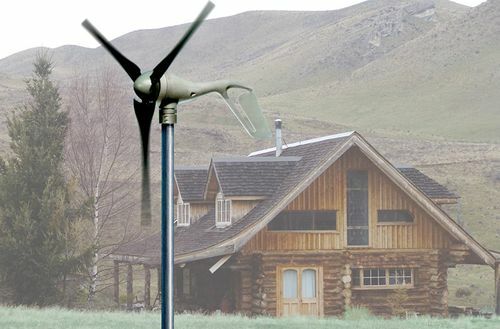 Already a super-clever concept (Is it a shower head? Is it a handheld? Yes! 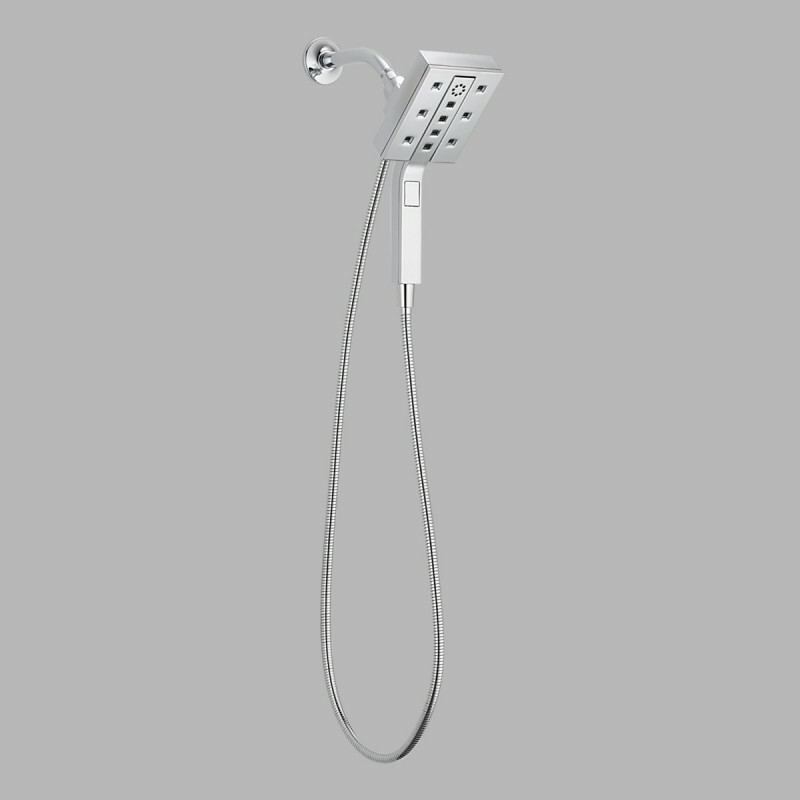 ), the In2ition now gives users tons of flexibility, a great showering experience and off-the-charts water savings. Read on to learn more about this breakthrough technology and how you just might get your own In2ition for free! 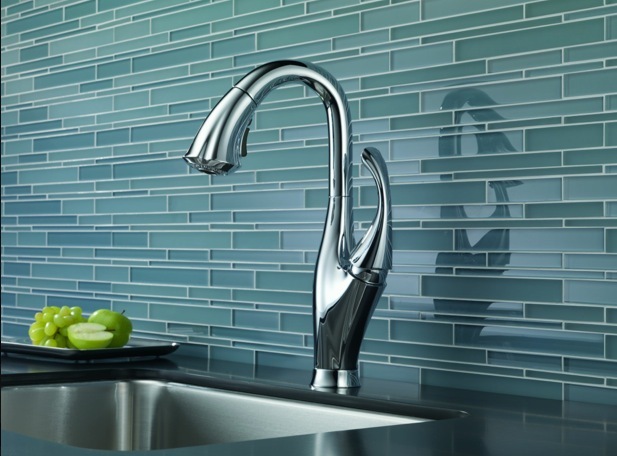 If you’ve been following the story about my participation in the Delta 2012 Maker/DIY Blogger Event last week — Part I and Part II — you’re probably as impressed with the Delta Faucet Company as I am! You also might have caught the little teaser I gave at the end of my last article about a GIVEAWAY! And oh boy, is it a good one! 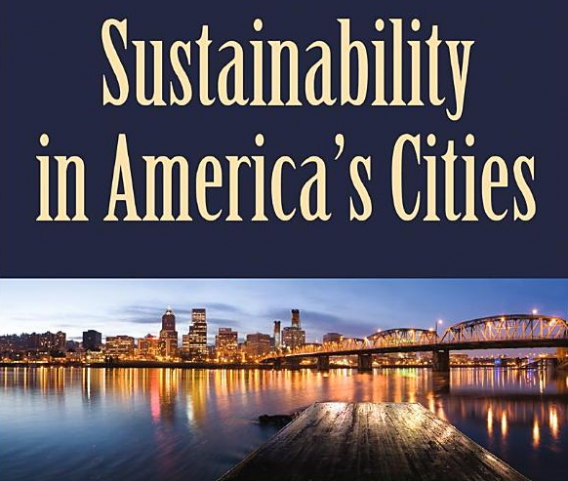 *Leave a comment below through the end of Thursday, February 2, 2012, to be considered for a random giveaway of one copy of Sustainability in America’s Cities. 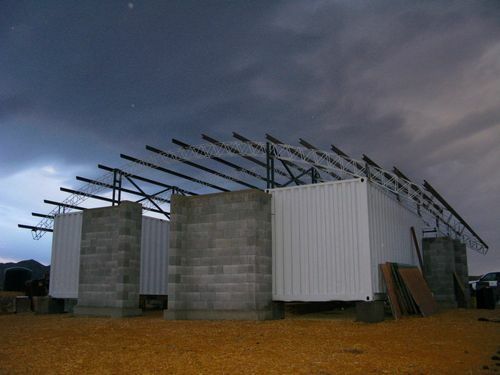 In the next two articles, I want to share a couple books that I think you may find interesting. 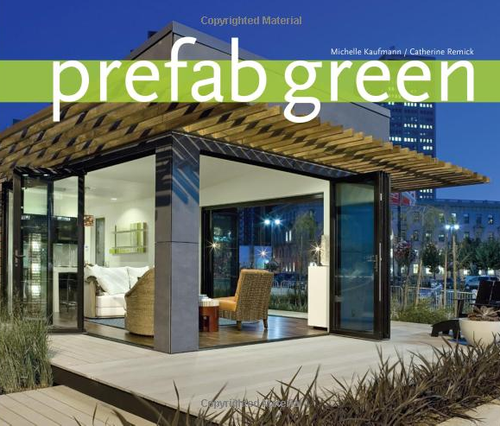 The first is Sustainability in America’s Cities: Creating the Green Metropolis, which is edited by Matthew I. Slavin. 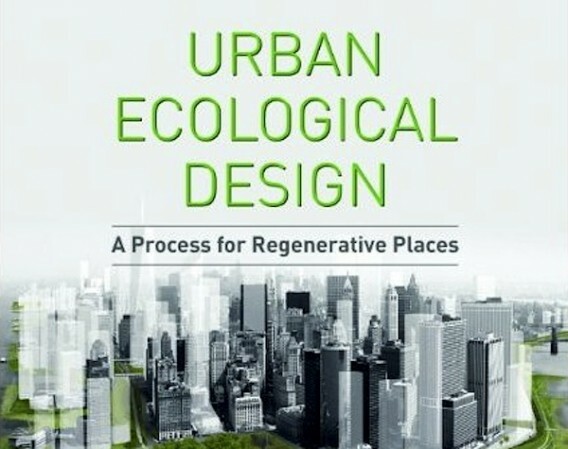 The book, published in April 2011, was sent to us by Island Press and includes a collection of case studies from cities across the country and first-hand insight into key sustainable strategies. I was given a copy of a new book and enjoyed reading it, so I want to share it with you. 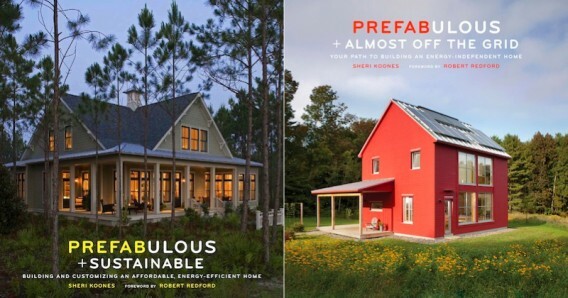 The book — Housing Reclaimed: Sustainable Homes for Next to Nothing — was written by Jessica Kellner, who is an editor of Natural Home and Garden Magazine. 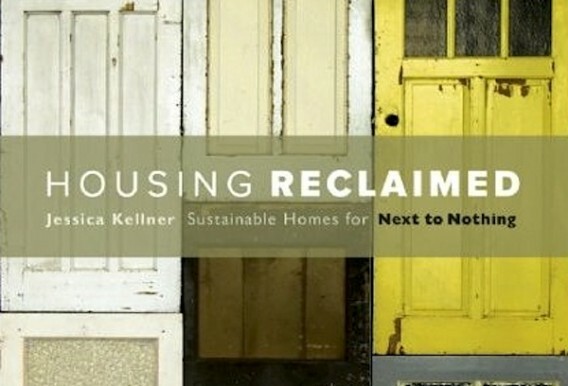 In Housing Reclaimed, released on October 4, 2011 by New Society Publishers, Kellner explains why the standard housing model is broken and how readers can find an alternative housing model in the form of salvaged materials and sweat equity.